Technical Car Experts Answers everything you need: Ford Fuel pump Relay and fuse location diagram? If the fuel pump is not working,but if it works when directly connected to the 12 volt battery source,then this indicates that fuel pump is fine and problem is fuel pump relay or fuse. 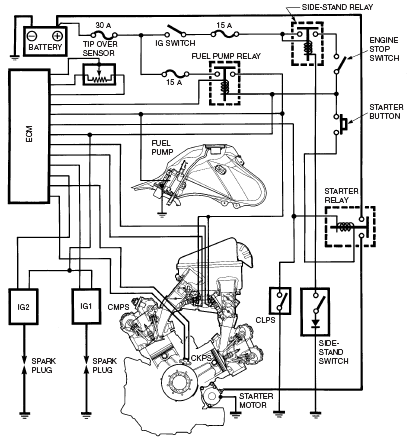 See below the diagram showing fuel pump relay and fuse location.